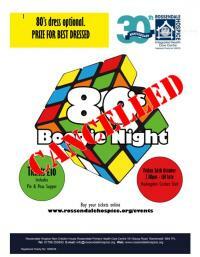 Rossendale Hospice is a local charity which cares for patients and their families living with cancer and other life-limiting conditions including, Motor Neurone Disease (MND), Multiple Sclerosis (MS), chronic lung disease (COPD), Organ failure and others. We offer many services free of charge include Day Therapy, a range of Complementary and Psycho therapies, Bereavement Counselling and a Befriending Service. In addition we also provide Long–term Support Nurses to help patients and families to cope with long-term conditions and prevent unnecessary hospital admissions and Hospice at Home care for patients at the end stage of their life. 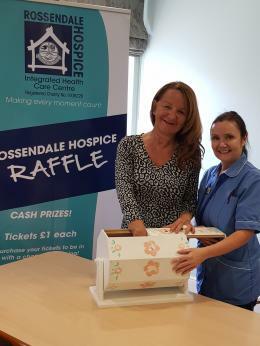 It is no exaggeration to say that Rossendale Hospice could not survive without the continued support and generosity of local individuals, organisations and companies who allow us to meet ever increasing running costs.